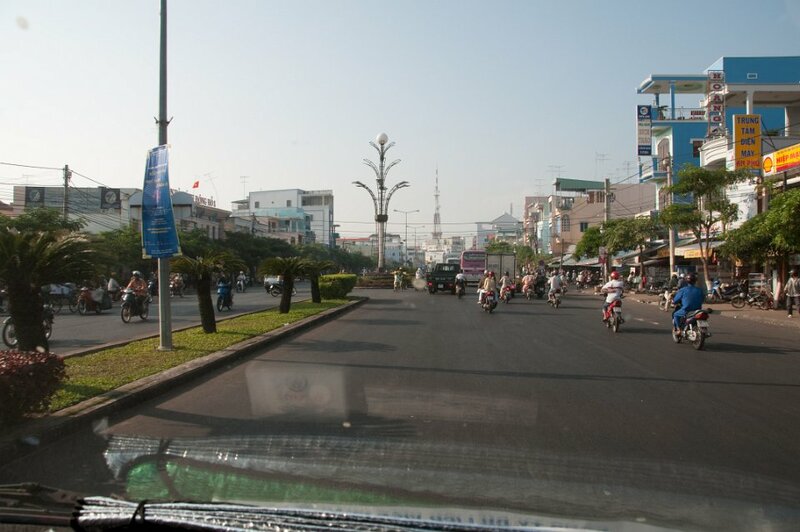 Châu Đốc is a district and town in An Giang Province, bordering Cambodia, in the Mekong Delta region of Vietnam. 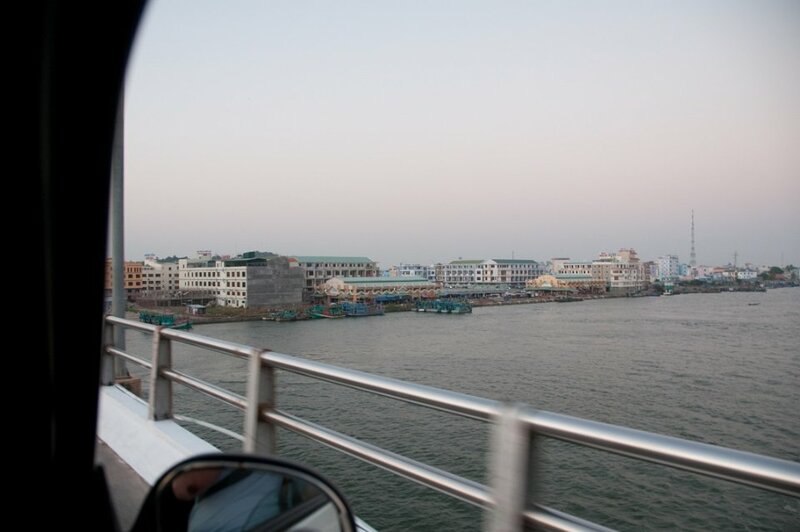 As of 2003 the district had a population of 112,155. 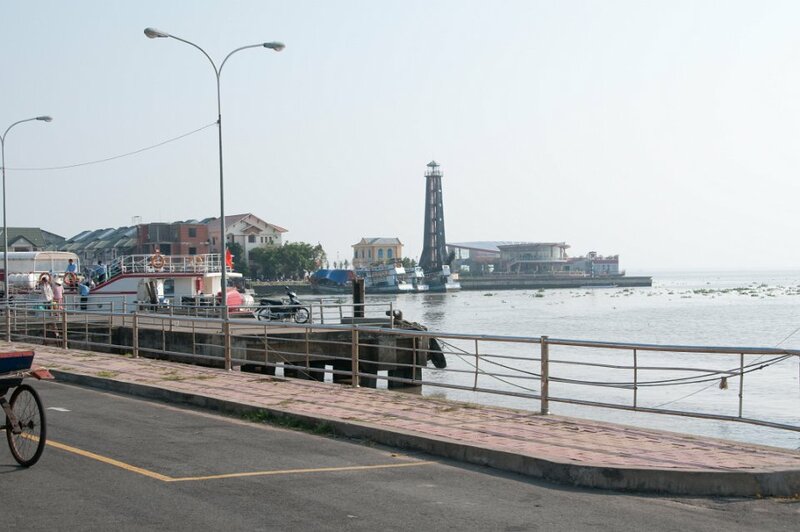 The town is located by the Hâu River (a branch of the Mekong River flowing through Vietnamese territory) and Vinh Te canal. 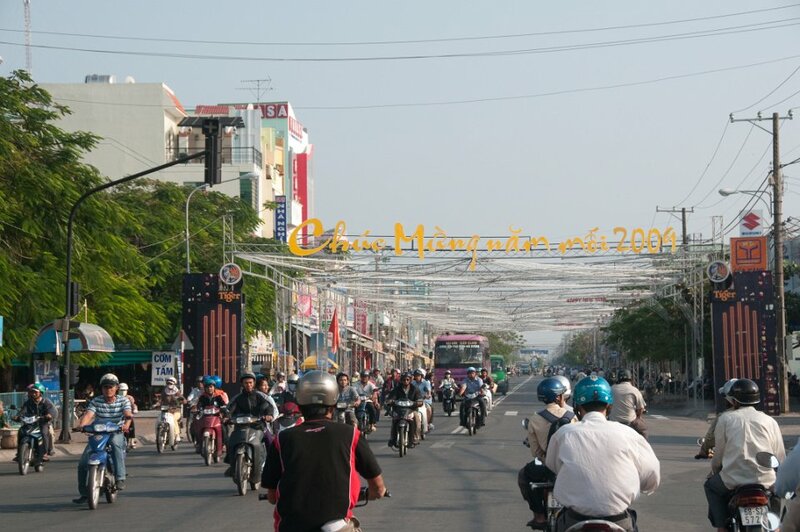 Châu Đốc is situated 250 km west of Hồ Chí Minh City. 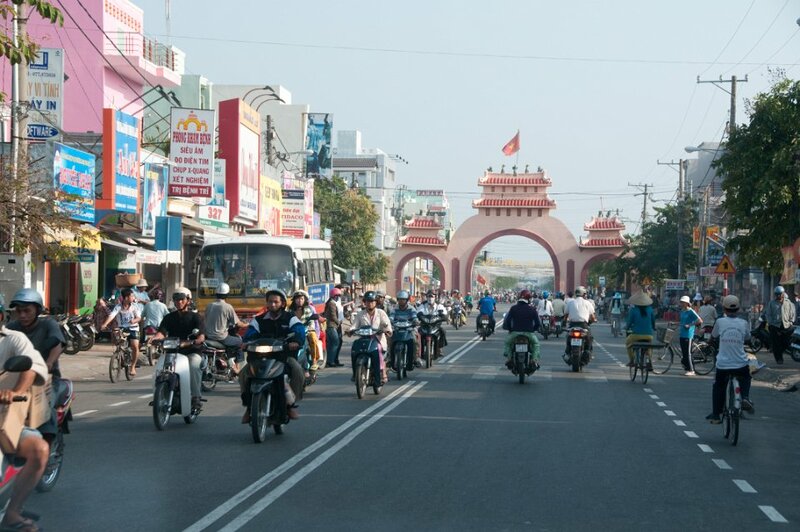 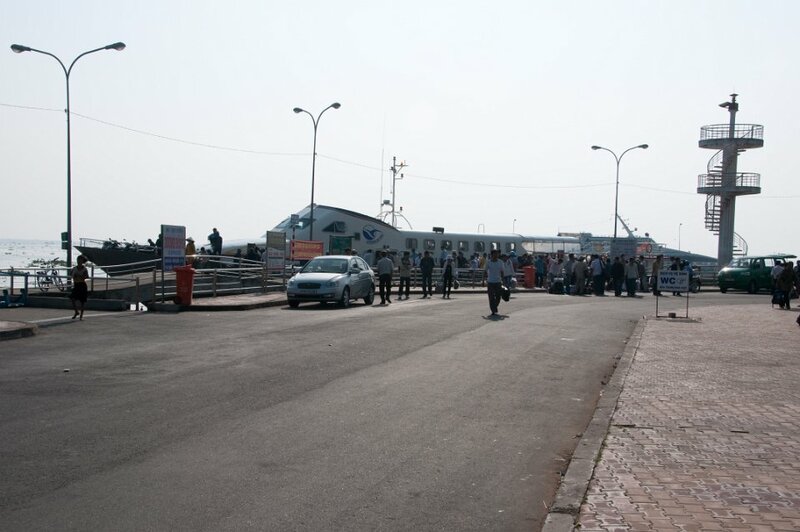 It takes about six hours to travel by bus from Hồ Chí Minh City. Châu Đốc is a district and town in An Giang Province, bordering Cambodia, in the Mekong Delta region of Vietnam. 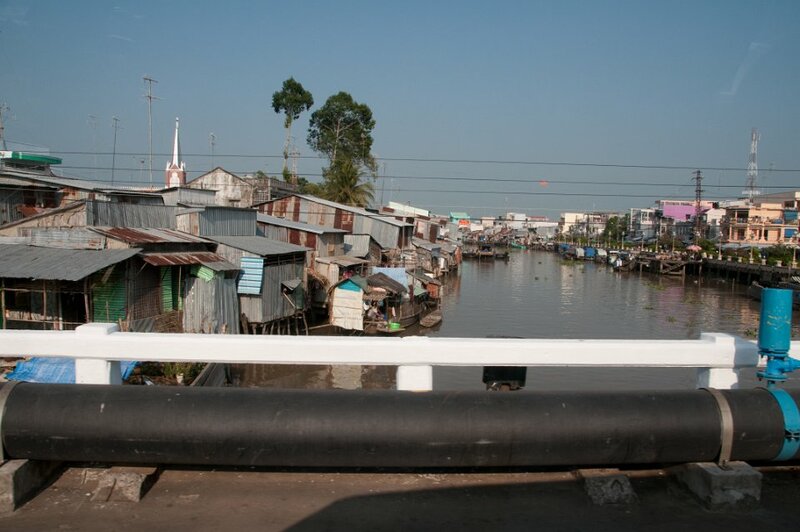 As of 2003 the district had a population of 112,155. 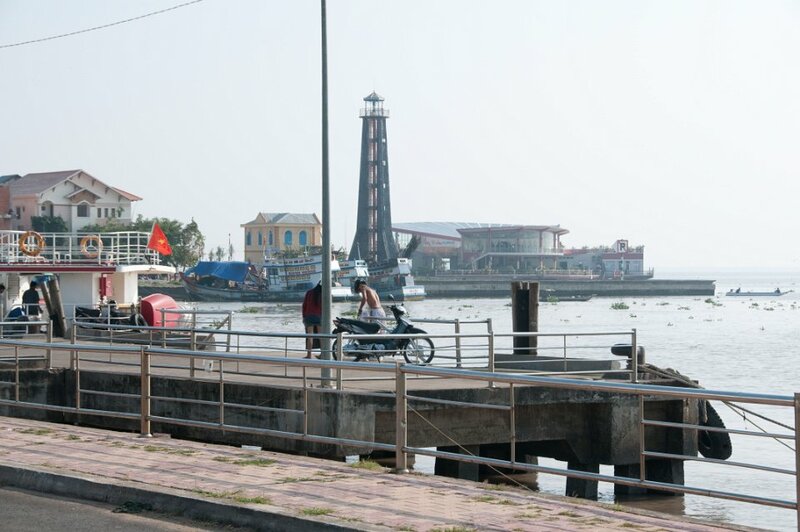 The town is located by the Hâu River (a branch of the Mekong River flowing through Vietnamese territory) and Vinh Te canal. 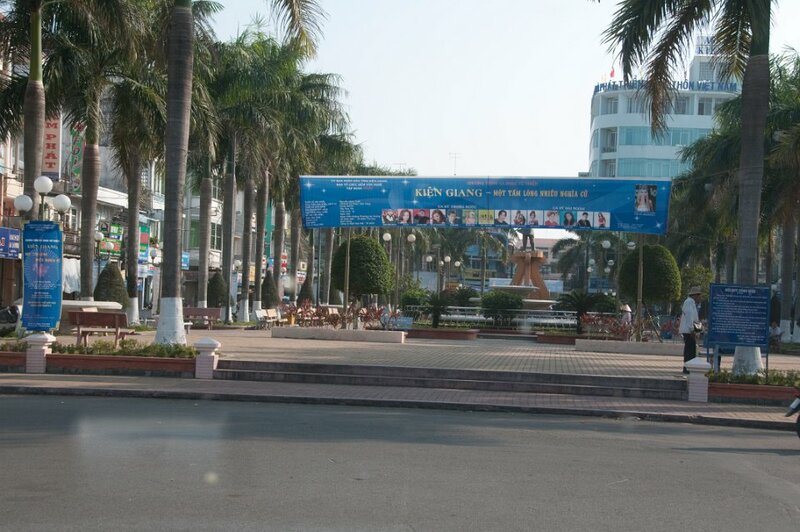 Châu Đốc is situated 250 km west of Hồ Chí Minh City. 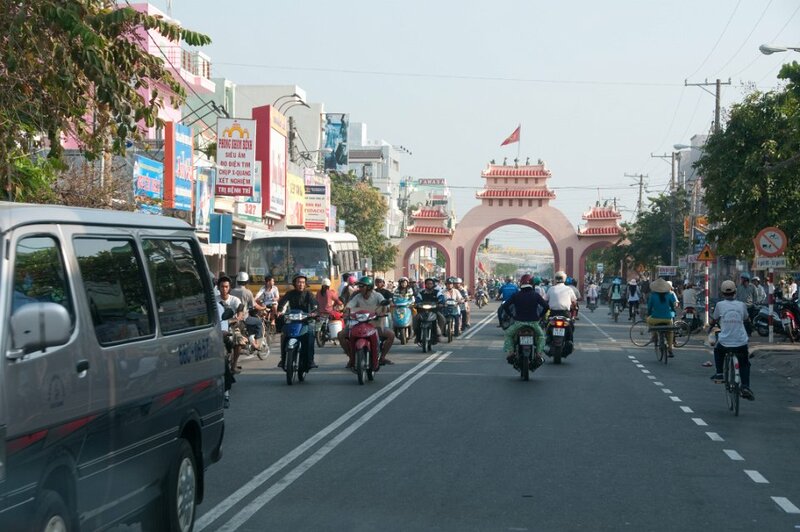 It takes about six hours to travel by bus from Hồ Chí Minh City.